Thank you for your interest in the 2019 Pedaling the Prairie, a BP MS150 Recommended Race. 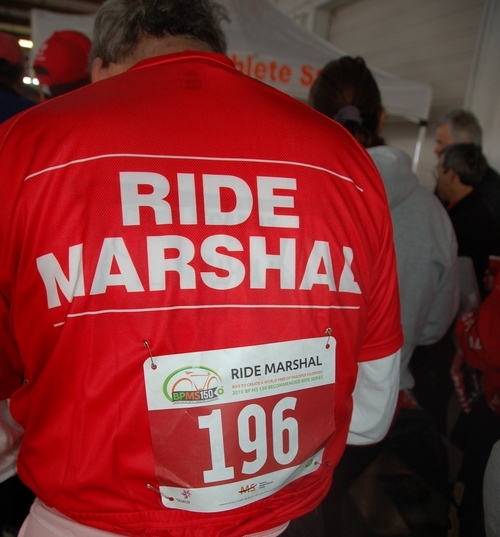 Approximately 1,000 riders will join in the fun on Saturday, February 2, 2019. This non-competitive race cruises past the rice fields and prairie between Bellville and Katy, Texas. The ride begins at the Waller County Fairgrounds. There are several well-planned routes, ranging from a 24-mile beginner course to a 71-mile endurance ride. First 500 registrants receive a CUSTOM POLAR BOTTLE! 11 a.m. to 6 p.m. Registration opens at 7 a.m.